Your support makes a difference to the quality, balance, affordability and accessibility of Royal MTC. 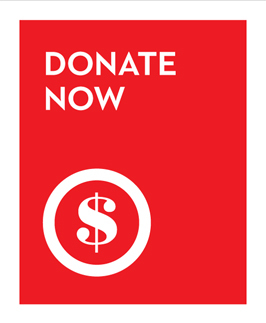 Individuals and businesses can make tax-deductible donations and take advantage of sponsorship opportunities. You can also invest in the bright future of Royal MTC through the endowment fund or by designating a gift in your will. Each and every gift makes a difference to the theatre. Donate online or call a member of our development team. We'd be happy to chat and there's no pressure to make a commitment.